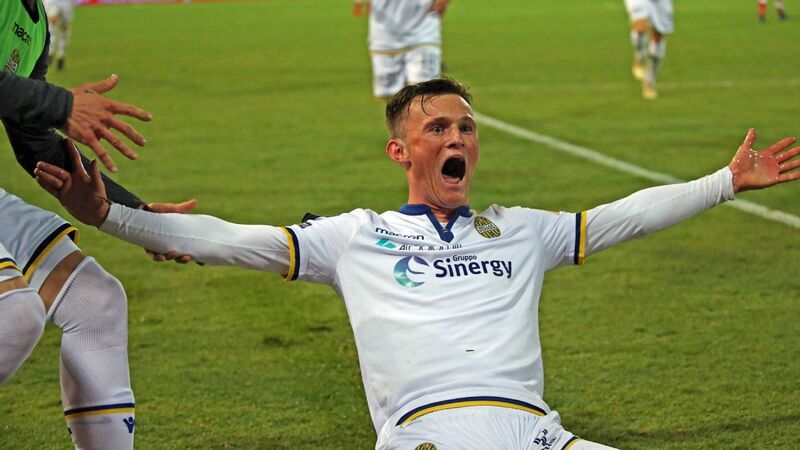 Liam Henderson is loving life in Italy, despite the precariousness of soccer in the second division. VERONA, Italy -- Liam Henderson is FaceTiming his parents back in Scotland and still can't believe what just happened to him. Earlier that evening, the 22-year-old curled in a free kick to start a comeback that ended with Hellas Verona beating Perugia. "I've celebrated," Henderson says. "Done a perfect knee-slide. I looked up, and Alessandro Nesta [one of the all-time great Italian defenders, now in charge of Perugia] is on the bench." Three of Asia's five 2018 World Cup representatives chose to name preliminary squads on or before the May 14 deadline. All three nations were forced to make tough decisions, with newly appointed coaches Bert van Marwijk and Shin Tae-yong particularly determined to make their mark on their respective squads. AC Milan moved back into Serie A's top six with a 4-1 win at San Siro that relegated Hellas Verona. The Rossoneri, aiming to leapfrog Atalanta and get back among the Europa League places, took the lead in the 11th minute when Hakan Calhanoglu converted a cutback from Suso. Milan doubled their lead in the 32nd minute when Patrick Cutrone latched onto a pass from Giacomo Bonaventura and drilled the ball into the bottom corner.